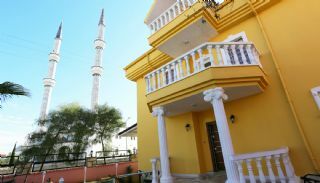 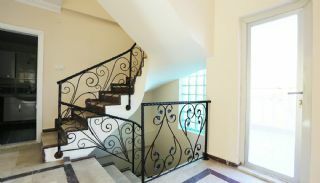 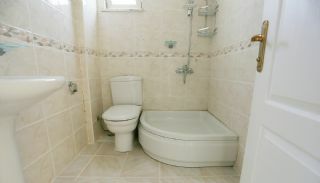 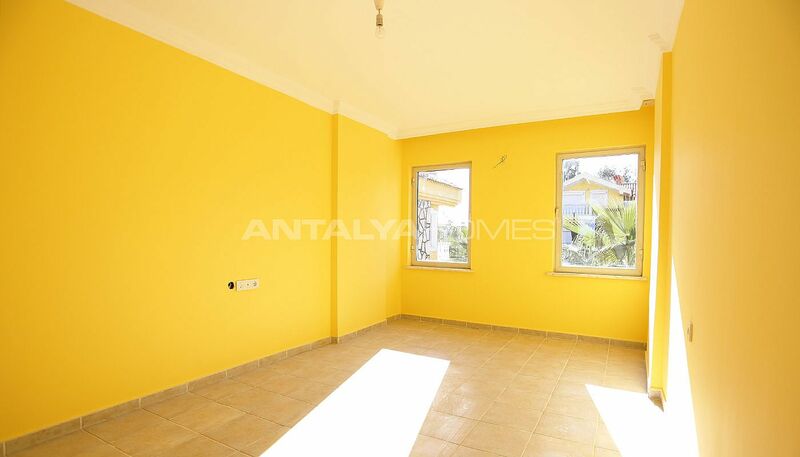 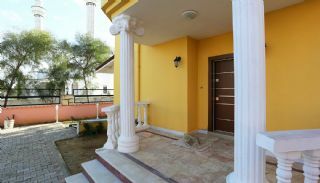 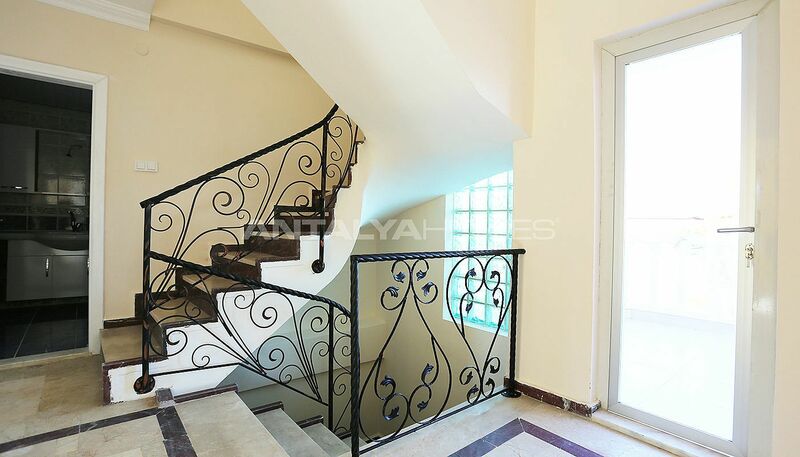 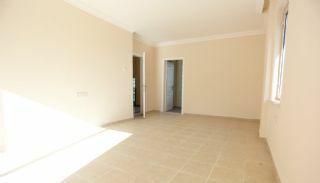 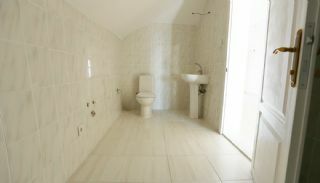 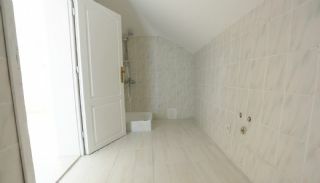 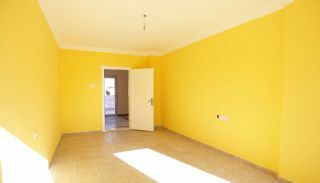 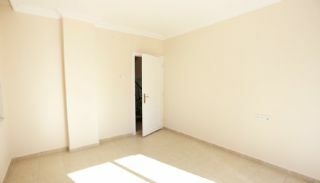 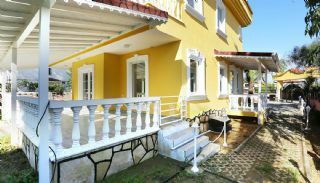 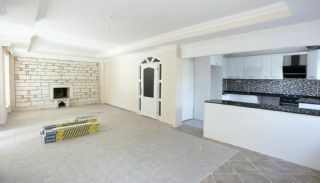 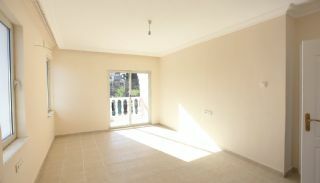 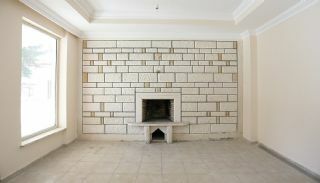 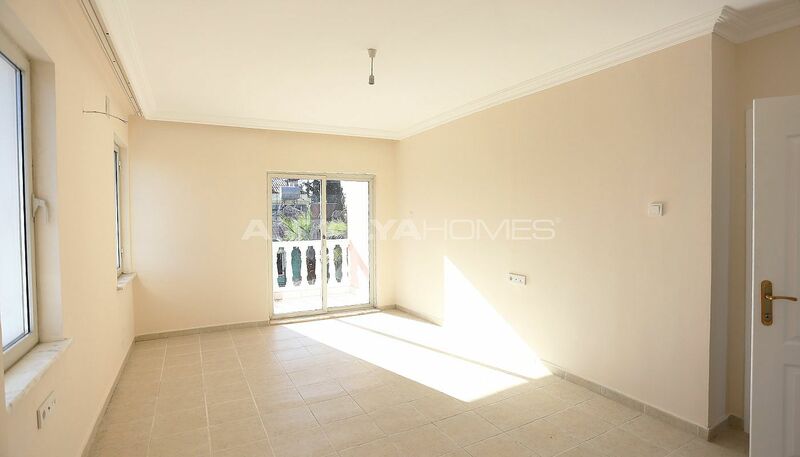 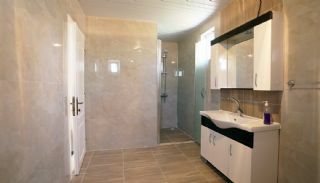 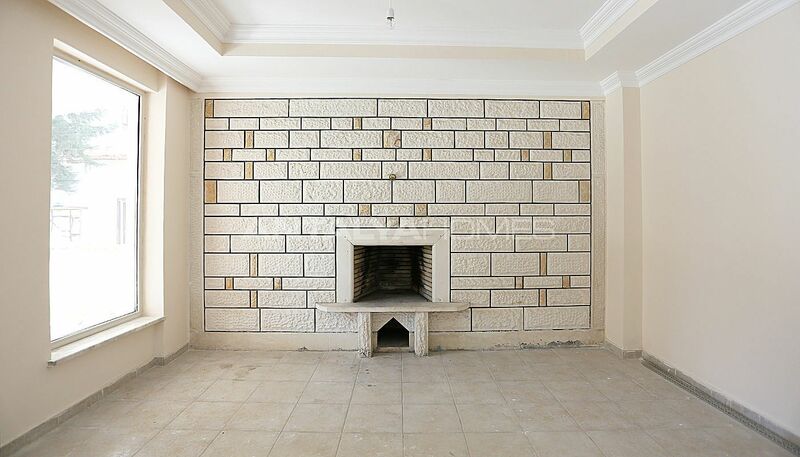 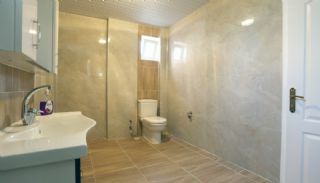 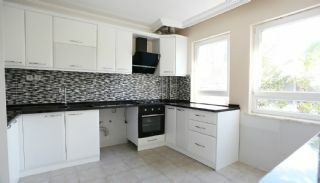 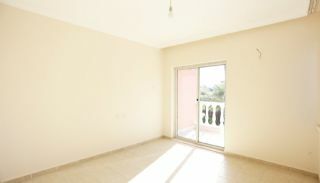 The detached villa is situated in Belek. Belek is famous with first-class golf courses and many touristic areas to visit like sandy beaches and historical places. 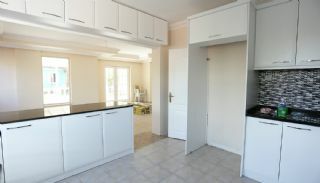 Belek is a perfect location for people who think beginning new life to the new place. 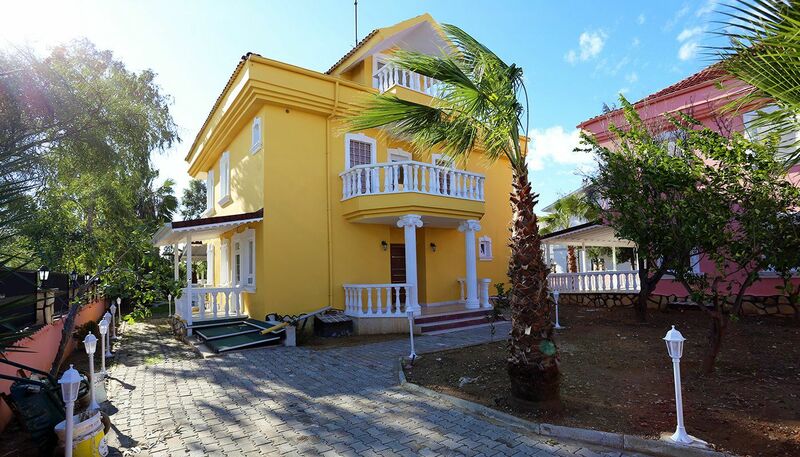 The region is suitable for settled life with a beautiful climate and popular blue flags beaches and clean sea. 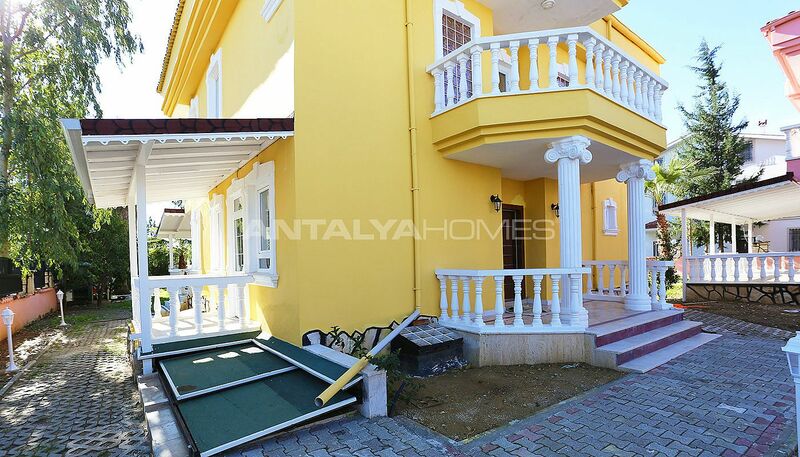 Detached triplex villa in Belek is 35 km to the International Antalya Airport, 2 km to the city center, 2 km to the beach, 4 km to the Cornelia golf club and it close to the all social amenities such as cafes, restaurants, golf clubs and markets. 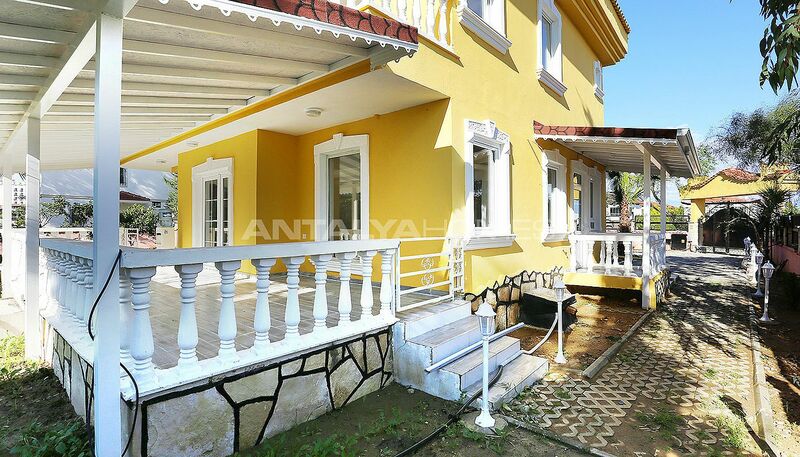 The capacious detached villa is built 442 m² land area. 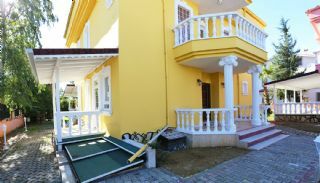 4 bedroom villa has 3 storeys. 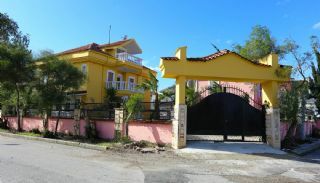 Detached villa has a car parking area and garden with fruit trees. 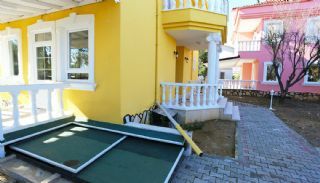 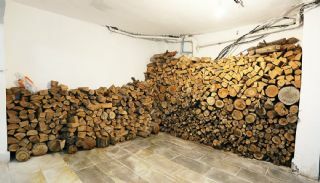 Villa has a suitable place for building a swimming pool. 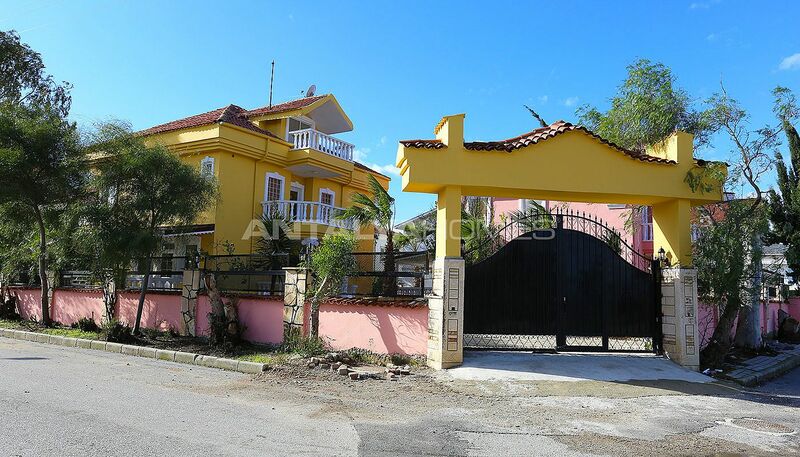 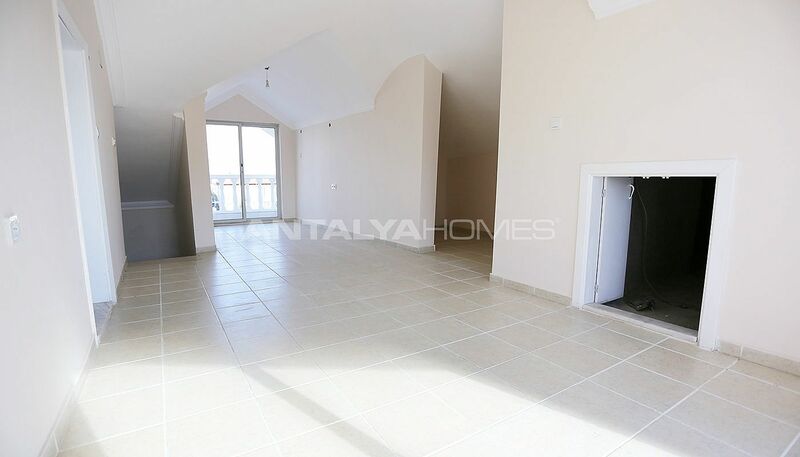 4 bedroom villa 200 m² with a living room, an open plan kitchen, a dressing room, 3 bathrooms, a toilet, 6 balconies, a storage room and a veranda. The capacious villa has high-quality interior equipment such as wireless internet, kitchen appliances, bathtub, parquet, fireplace, shower cabin, TV satellite system and solar power. 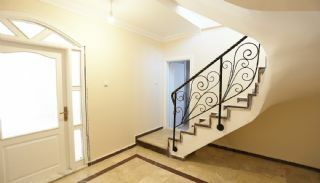 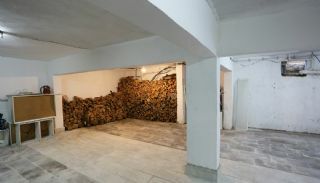 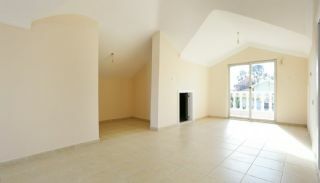 Villa has also store on the ground floor and there is a warehouse in the penthouse.